Eugene's inaugural National Dance Week celebrates the universal language of dance through free performances, workshops and activities from April 22-28. 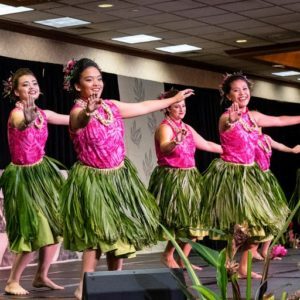 The Eugene Dance Celebration offers a diversity of dances and activities. Dance classes and workshops will also be offered throughout the week at several studios and venues. People of all abilities can learn Balinese dance, salsa, hip hop, line dance, South African Gumboot and much more.